The fragrance of the oranges drifting through the house alone was reward enough for the days of preparation! And that it tastes like sunshine. A week’s worth of effort is ready to eat today. 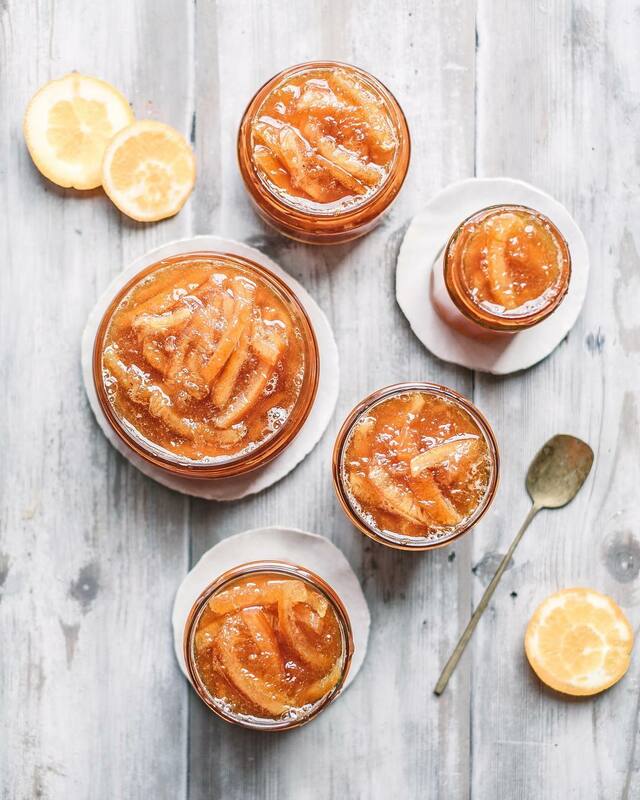 Preparations for sweet orange marmellata from Paola Bacchia's new cookbook, Adriatico, started on Monday with pricking oranges with a fork all over then soaking in water. The water was changed twice a day. Then yesterday I could finally cut the oranges up to begin simmering in a big pot to make jam. The fragrance of the oranges drifting through the house alone was reward enough for the days of preparation! And that it tastes like sunshine. I’ll be making this again as soon as my last jar is gone.